This class typically is offered over 3 days. Due to Memorial Day, we are offering the first 2 days on Tuesday and Wednesday. Requirements: This class is open to BERNINA owners and offers BERNINA specific instruction. We are limited to the number of participants so registration is important. Please call the store to register and be prepared to tell staff what model you are sewing on. We will contact you prior to class as we need to know what model you are sewing on. There is no charge for this class. It is our desire that you learn to love and learn to master your machine. 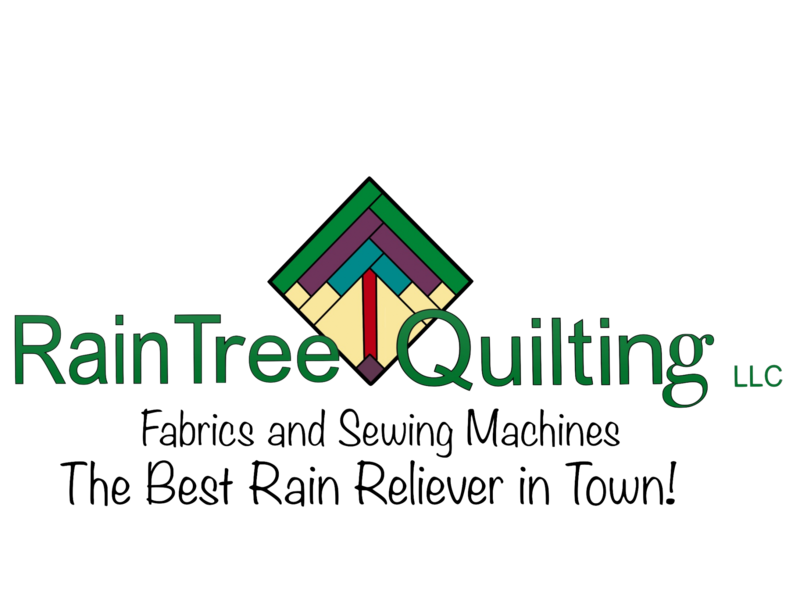 Instructor Bio: Amy is RainTree's Sewing Machine Tech. 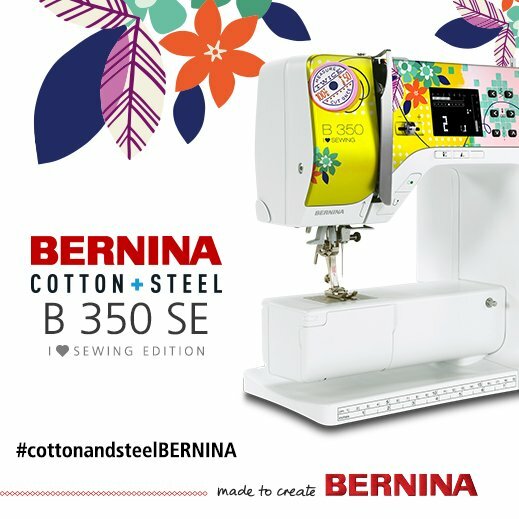 She is known at RainTree for her exceptional knowledge of BERNINA machines and Embroidery. She teaches all of the BERNINA Mastery Classes and is a trained instructor for OESD embroidery. She loves to sew.